Tuesday “Show & Shine” – Mountain American – 10am – 1pm Free Catered FOOD for our Club Members – Location is: 2984 E Mall Dr. in Lynn’s Parking Lot. – We will need a Head Count by the 24th if you are planning on attending. There is a few this going on this weekend Ken even said there was also something in Fredonia found it info below. Saturday 14th Annual Best Dam Barbecue Challenge & Best Dam Car Show. Saturday, May 26th 2018. Bicentennial Park, Boulder City. 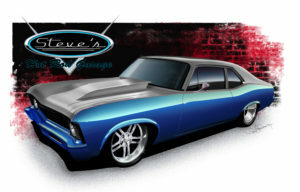 1969 Nova designed for a customer rendered by our on staff artist. Wednesday is Hot Rod Hangout at Cracker Barrel 8 AM. CLICK HERE to see the calendar for details. Thursday Desert Rodders Show & Shine @ Buffalo Wild Wings Every 4th Thursday at the Buffalo Wild Wings in St George 221 S River Road St George, Ut. 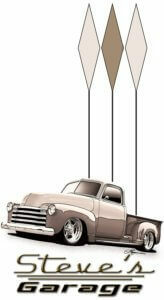 Thursday 50’s Style Sock Hop The Community in Diamond Valley – Like to have 3-5 – 1950’s vehicles in parking lot 7p.m.-8p.m. or whenever available between 6p.m.-9p.m. You are welcome to join us for refreshments and dancing! They will have a big band & will provide Swing Dance instruction from 6p.m.-7p.m. If more than 5 vehicles can come…that would be GREAT THE MORE THE MERRIER! (Take Bluff St. North – Past the Ledges Golf Course,Winchester & Snow Canyon State Park – Once you are around the Volcano, the Diamond Valley entrance is visible on the right. Pull into the Valley & the First Bldg is the LDS Chapel. PLEASE use the WEST PARKING LOT) 1784 WEST DIAMOND VALLEY DR. The Desert Rodders “Rock’N The Redrocks” car show and fund raiser turned out awesome. Lots of people and great cars you can see it in memory lane. And the DIXIE TECH HOODSTOCK CAR SHOW was an awesome event you could tour the facilities and and see some really nice cars you will also be able to see any pictures in memory lane. 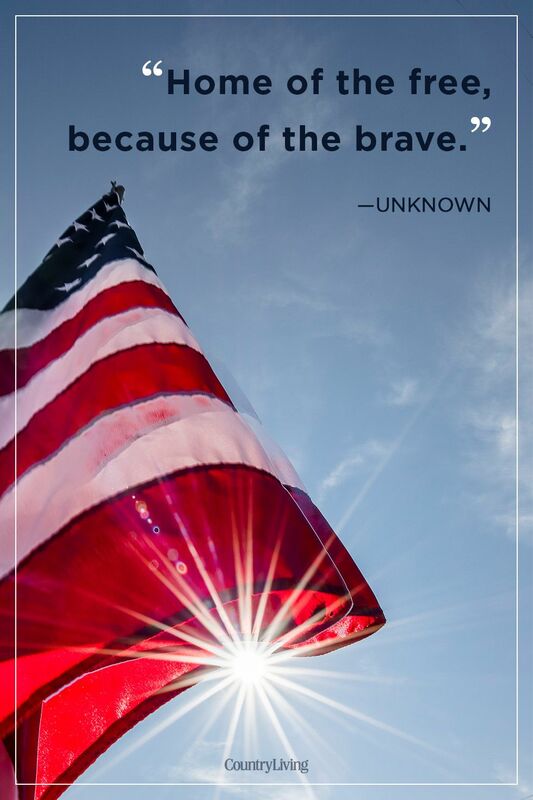 Saturday 6Th Annual Armed Forces Day Celebration Wings And Wheels St George Municipal airport. Because we are on airport property if you enter a car you will be required to stay for the entirety of the show. Dont forget to enter for the vintage Blue Angel Jet ride. Go to the calendar listing scroll down fill in and and submit. Also airport regulations require that we all be in the gates by 9:45 am or you will have to park in lot outside gate. Also if you do not want to stay until 2:30 to get out there is a lot just outside the gate where you can do just that. 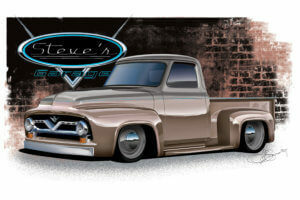 Saturday Desert Rodders Iceberg Drive In Show & Shine 3rd Saturday 5 PM to 7 PM 200 East St George Blvd. Everyone is invited. Click Here for more info. Saturday sorry folks doing my best. Looks like you forgot to mention our recurring monthly event: Cars & Caffeine, Saturday, May 19th. 9:00-11:00am at Washington Walmart on Telegraph. Sounds like several people made to it both shows, way to go. They kind of turned it in to a 2 car show cruise Saturday. If you have any pictures you would like us to post sent them in and we will get them posted. Everyone did a great job on 2 great events. Maybe we can help Dixie Tech pick a better weekend next year so we can all enjoy both events. I would like to Thank everyone for their patronage. 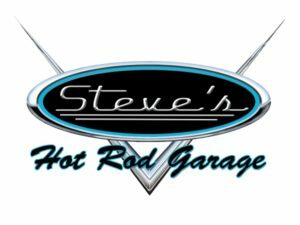 In May of 2011 we opened our doors and have been embraced and supported by this Hot Rod community more and more every year over the last seven years the last 2 have been the best ever we are truly grateful. We look forward to many more years of service to our friends and their cars. Saturday the Wings and Wheels show they will be giving away at the end of the show a ride in a vintage Blue Angel Jet. CLICK HERE to see the calendar for details. Scroll down and you can read all about the event and even fill out the entry form and hit submit at the bottom and it will go right to them. 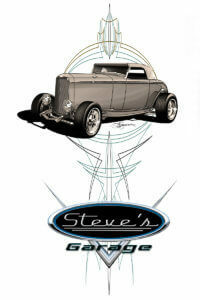 Got a bunch going on this weekend starting Friday with the Rockin The Red Rocks Cruise and Saturdays Car Show. Then we also have the Dixie Tech Hoodstock Car Show at Dixie Tech on Tech Ridge Dr or as most of us know it the old Airport above Smiths. If you play your cards right you might be able to catch a little of both. Not sure what happened we got our people on but almost all our fryers flew the coop. 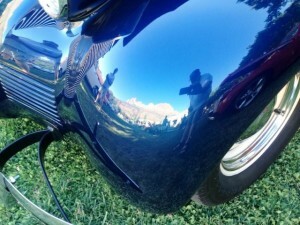 Friday & Saturday 13 th Annual Rockin N The Red Rocks Car Show. St George City shop with a cop benefit car show. May 11th and 12th at Tuacahn Amphitheater. You get to experience the thrill of driving through this beautiful scenery by joining us on Friday May 11th for our “Scenic Cruise” and then stop for some ice cream at the fantastic St. George Iceberg. Saturday May 12th Gates open at 8:00, Show starts at 10:00 am Awards at 2:00pm. CLICK HERE for more info. Saturday Dixie Tech Presents Hoodstock Car Show 8AM to 3PM at the new Dixie Tech 610 S Tech Ridge Dr. Come on up and tour the new campus and and have a day filled with fun and awesome cars and some contests and other activities. And don’t forget the pancake breakfast Times are 8:00 AM to 3:00 PM CLICK HERE for more info. Its good to be back still trying to get the hang if it again but I’m working on it. 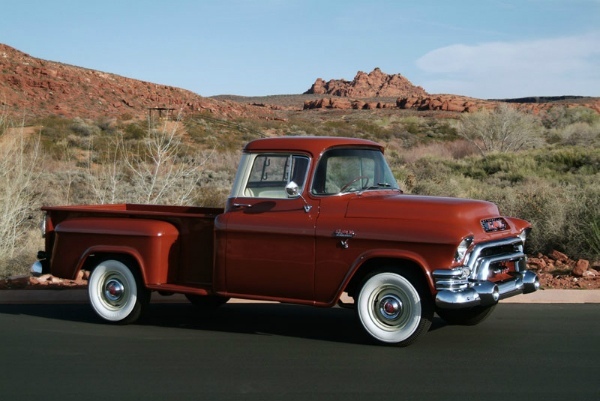 Enjoy our Car Of The Week above. Tuesday – Recurring Monthly Event – Gears, Grub & Mud at Peggy Sue’s Diner Organized by The Over the Hill Gang of Virgin Valley 8 AM Mesquite Time – EVERYONE invited. CLICK HERE to see the calendar for details. Saturday is a busy one with the Rockin the Red Rocks Shop with a Cop Benefit Car Show. On Friday there is a cruse and Saturday the car show. CLICK HERE to see the calendar for details. 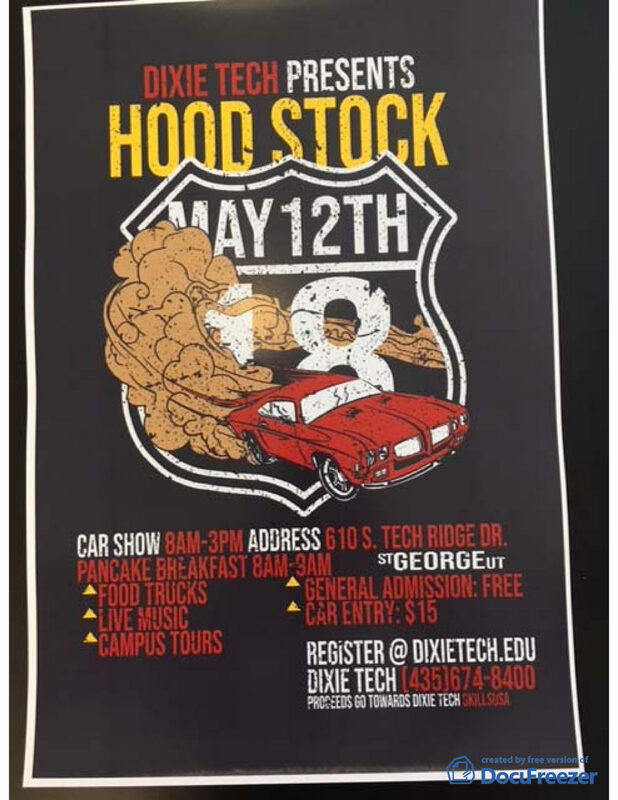 Saturday is also the DIXIE TECH PRESENTS HOODSTOCK CAR SHOW 8AM to 3PM at the new Dixie Tech 610 S Tech Ridge Dr. You can tour the Dixie Tech Campus and check out all the fun goings on. CLICK HERE to see the calendar for details. I also wanted to mention the Wings and Wheels show coming up on Saturday May 19 one of the reasons I am mentioning this so early is they will be giving away at the end of the show a ride in a vintage Blue Angel Jet. CLICK HERE to see the calendar for details. Scroll down and you can read all about the event and even fill out the entry form and hit submit at the bottom and it will go right to them. Trying to get up to speed don’t forget Cars and Coffee Saturday morning remember to plan your route the Iron Man is this weekend. We are back we still have a little bit to do to get back up to speed, We have done a whole new site it was a ton of time & work and we will be making a few changes to bring it up to date and make sure we don’t have the same problems, we now have the help we need to maintain and keep it working. I would also like to take some time to thank Ken Kay for covering for me and writing & sending out the newsletter. Thank You my friend I really do appreciate it besides I think he was about ready to send his goons after me. And a double dose of thanks to everyone else for their patience. I know alot of us depend on this site and I am truly sorry for the absence. The main thing was getting it back up and running. As you probably know a few weeks a go as we were building the new site someone took over control and were directing us to some sites their parents probably didn’t get invited to. So we took down the site totally. We have had several inquiries as to where it went. Unfortunately we lost many photos and thing or 2 in other areas of the site some we can save and some we can not we will do our best to get them back and up on the site. But for now the Posts/Blog and Calendar are back up with some nice upgrades. One of the areas we lost the most in is the Memory Lane so become a correspondent and send us some of your favorite photos from different events you attend and we will share with the group of course you will get the credit for sending them. We also plan on a few new features to make the site a little more fun, also if there is something you would to see just drop us a line here in the contact page or at desertcruzin@gmail.com . And we will see what we can do to accomodate.